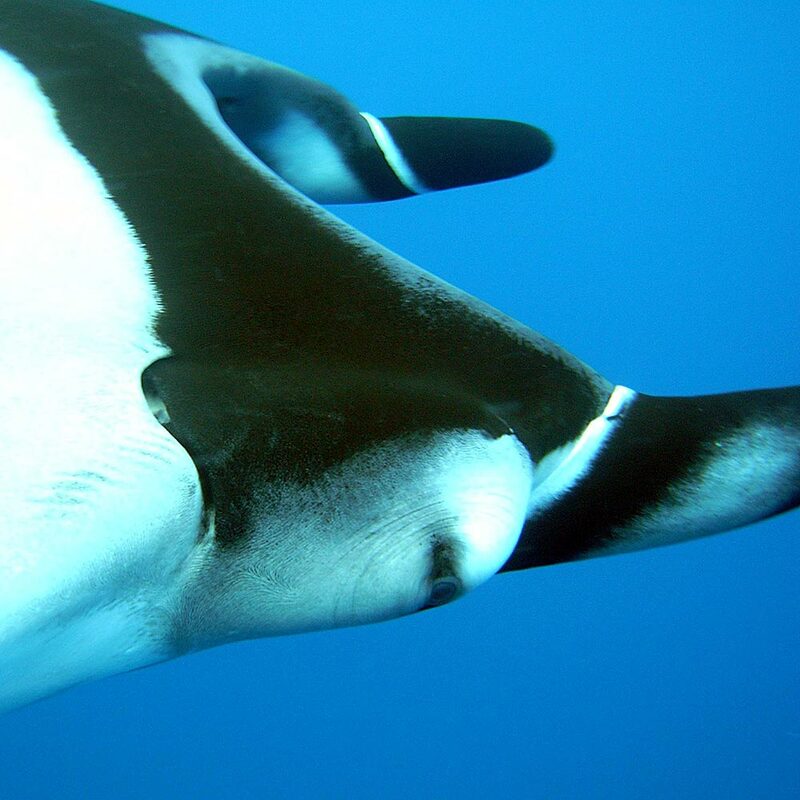 ​Scuba dive with hammerheads, Galapagos sharks, whitetips, silky sharks, and even whale sharks! Giant Pacific Mantas, bottlenose dolphins, and Humpback whales! * Unlike our other trips which depart from locations in the U.S., you are responsible for getting yourself to Cabo San Lucas for the Socorro trips. For assistance and information, call us at (510) 808-4499.